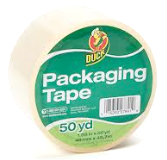 Head over to print a brand new Duck Tape Coupon for $0.50/1. Want to save ink? Simply click “Help” on the lower right of the bricks coupon printer page to get this coupon mailed to your home. 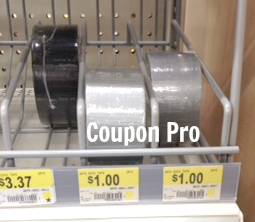 I’ve seen these for as low as $1 at Walmart, so only $0.50 each after coupon! Next post: FREE Always & Tampax Sample Kit with Wristlet – HURRY!